Creating multiple E-mail account for different purposes is a big issue. Good News:- i will provide the complete solution. 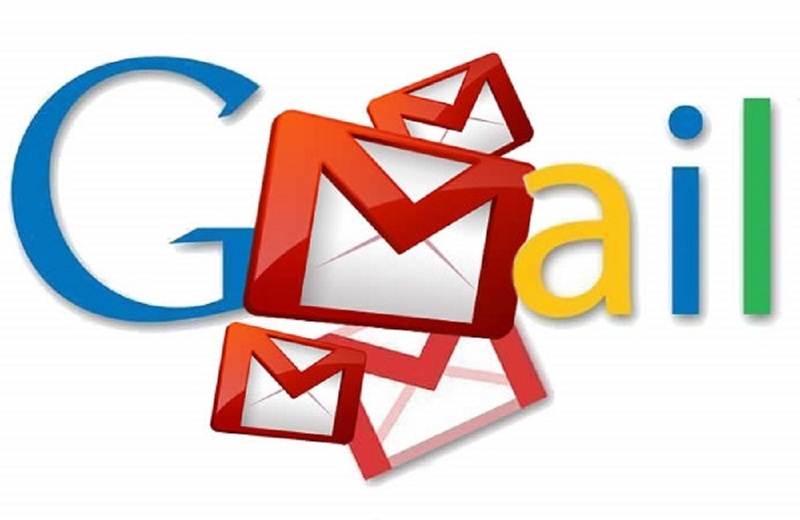 I will provide 50 Email account which will be ready to use and verified. , I can provide much more than that on custom order as well. You will get list of email account with email address, Passwords, and Security Questions / Answers or Recovery Email with whom verified within 1 days. All Account UK & USA Based. Thank you very much for taking the time to listen to my needs, understand them, and delivery work relevant to them. Most welcome. Waiting for next order. There was a small issue, but I have spoken to the seller, and the seller refunded my order.